What does your kid want to be this Halloween? A ferocious tiger from the jungle? A mad scientist’s robot? Or just a simple yet classic ghost or vampire? 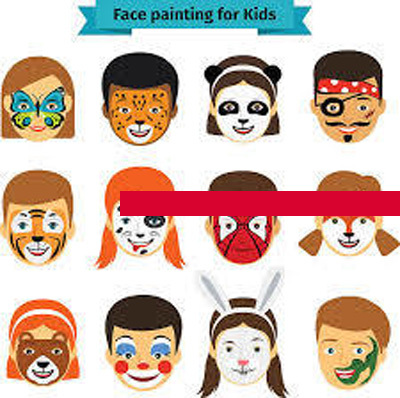 We’ve got you sorted with this afternoon of face painting!